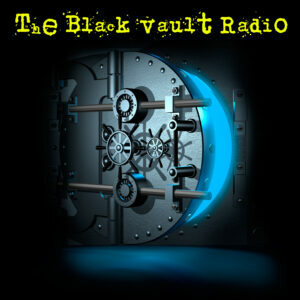 Hello to everybody on the Black Vault forums. I'm pretty new to these kinds of forums, but like to be informed about all things regarding UFO's, Cryptozoological and anything else I find interesting and I'm sure there will be lots to interest me on these excellent pages. 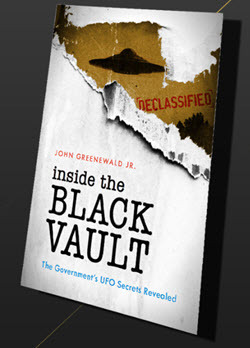 I have seen John Greenwald on TV shows relating to UFO's etc and he has always struck me as an intelligent, sober, open and rational man that presents the truth without forcing it onto people, so they can make up their own mind, which is one of the reasons I joined these forums. Please do point out any errors I make, I'm sure there will be lots until I am up to speed with how the forums work. Hello I am Emi Lee from London. Hello My name is Johan And i am new on this board and i am from England. This is Chris Greenwelt from London, United Kingdom, working in a UK based firm as researcher. Welcome -- any particular research interest? Hello. It's nice to meet you all. I'm Caitllyn from Millville.